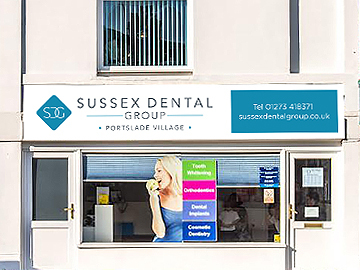 Welcome to SDG Portslade Village (formerly The Old Village Dental Centre), providing quality dental care to the residents of Brighton, Hove, Portslade, Shoreham and the surrounding areas. 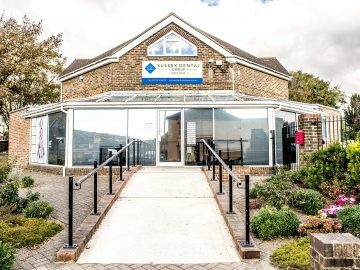 SDG Portslade Village has been established at its current site for over 30 years. 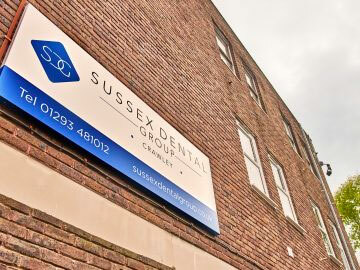 It joined the Sussex Dental Group in 2007. Every year our practice provides dental care to over 5,000 registered patients. 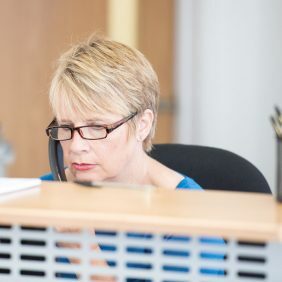 We have three fully equipped modern surgeries and two patient waiting areas. 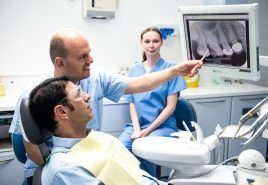 We have the latest digital X-ray machines and currently employ 5 dentists and 2 hygienists. 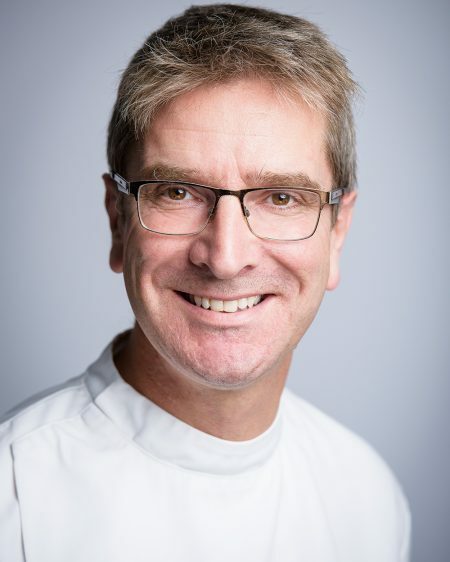 With our multi-skilled and friendly team we’re able to offer our patients the very best in treatment and care. 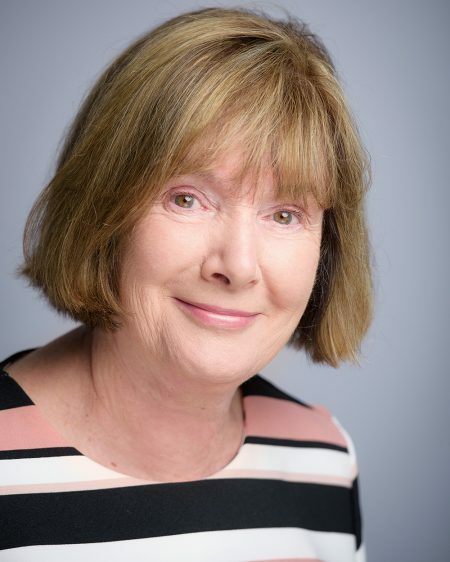 We have plans to expand the practice over the next 12 months and will be in a position to offer further services in the future. 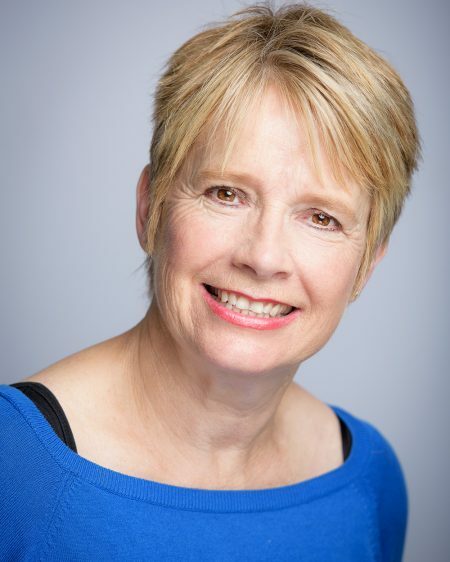 I recently visited SDG Portslade Village as a new patient. 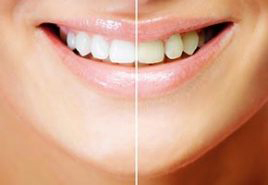 The staff were helpful and polite and the dentist was sympathetic and caring. The treatment went smoothly and I have wasted no time in getting the rest of the family registered. Please note we operate a strict 48 hour notice cancellation policy. Any cancellations made without the required 48 hours notice may be charged for. 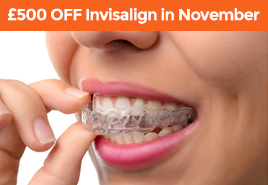 Please speak to a receptionist for more details. 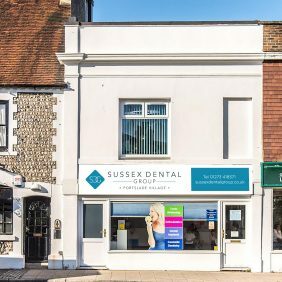 SDG Portslade Village is able to offer a large variety of private dental treatments at affordable prices. Below is a list of the treatments we can offer. 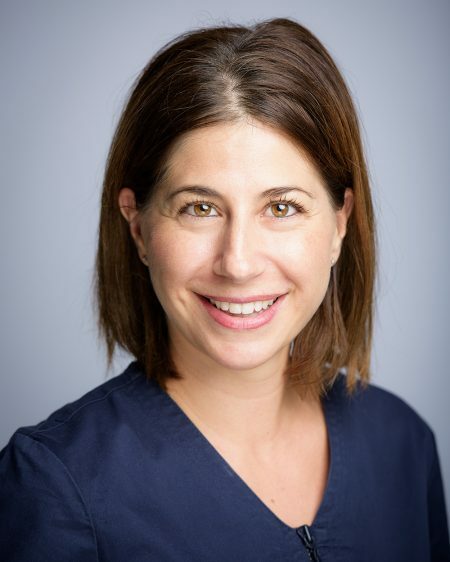 Our team is currently made of 5 dentists, 2 hygienists and 7 support staff. 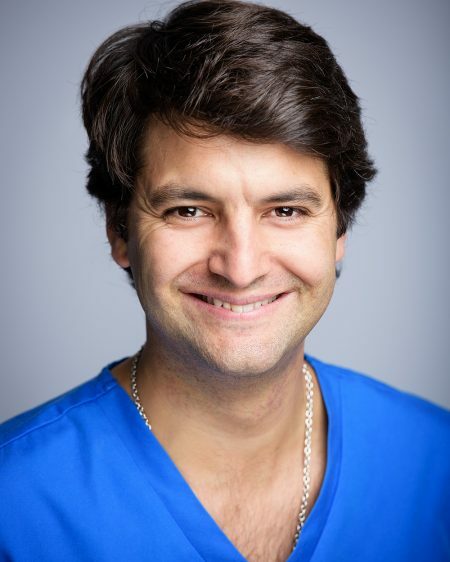 Our experienced resident dentists offer the full range of general and cosmetic dentistry.